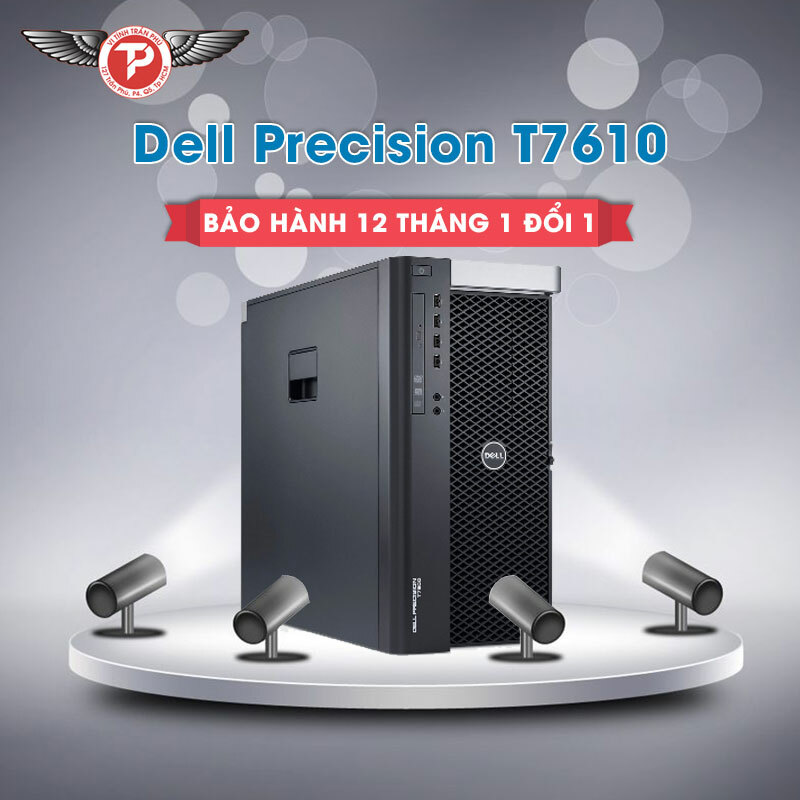 Power through resource-intensive tasks with the advanced design of the Dell Precision™ T3600 workstation. Take charge of your workload with powerful 3rd Generation Intel® Core™ processors and up to 64GB of memory, up to four hard drives and an integrated SATA/SAS controller. 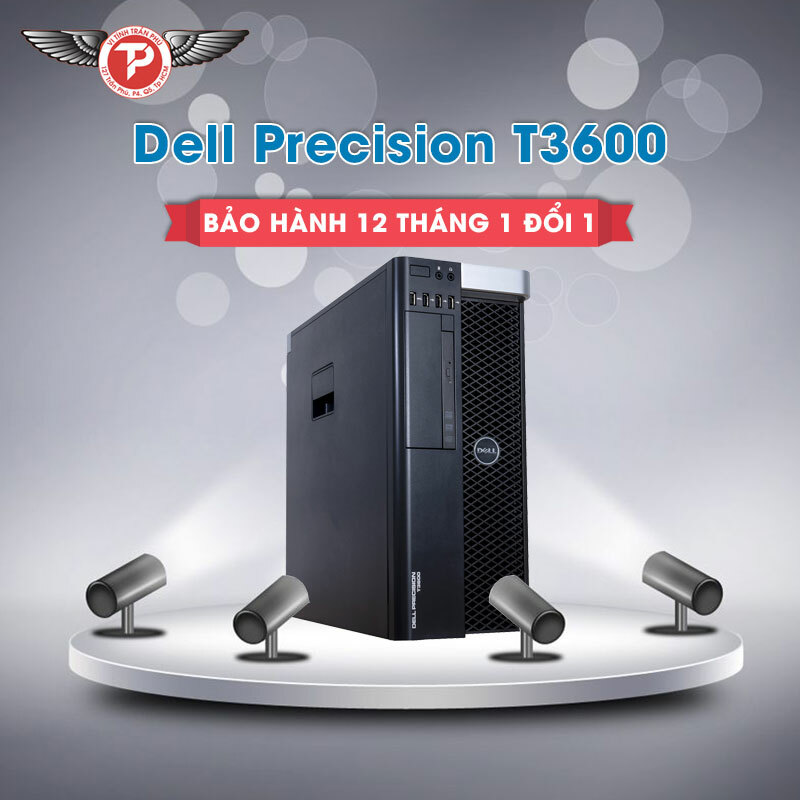 The Dell Precision T3600 features a totally redesigned chassis, enabling you to perform service and modifications with greater ease than ever before. 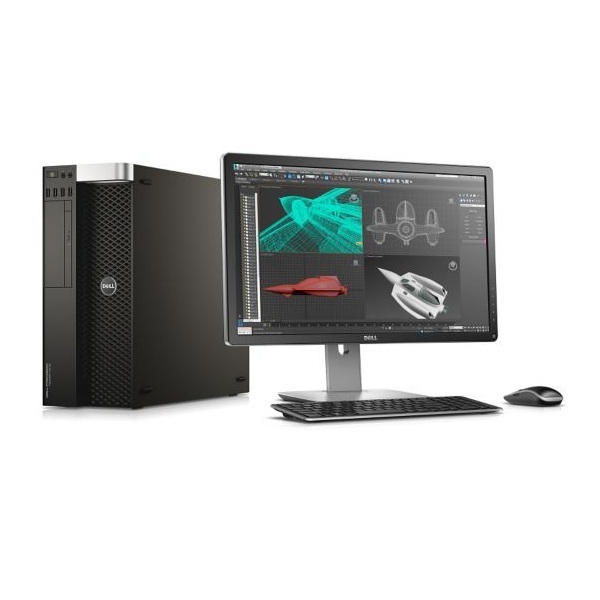 Save your valuable time and resources by taking advantage of the flexibility and reliability of Dell Precision™ workstations. Mitigate risk and help prevent work stoppages with Dell’s exclusive Reliable Memory Technology. A variety of professional-grade NVIDIA® and AMD® graphics options, including powerful NVIDIAMaximus® (In English) technology, help you get the most out of your workstation. Help save energy and reduce environmental impact with EPEAT® registered and ENERGY STAR® qualified configurations available with the Dell Precision™ T3600. 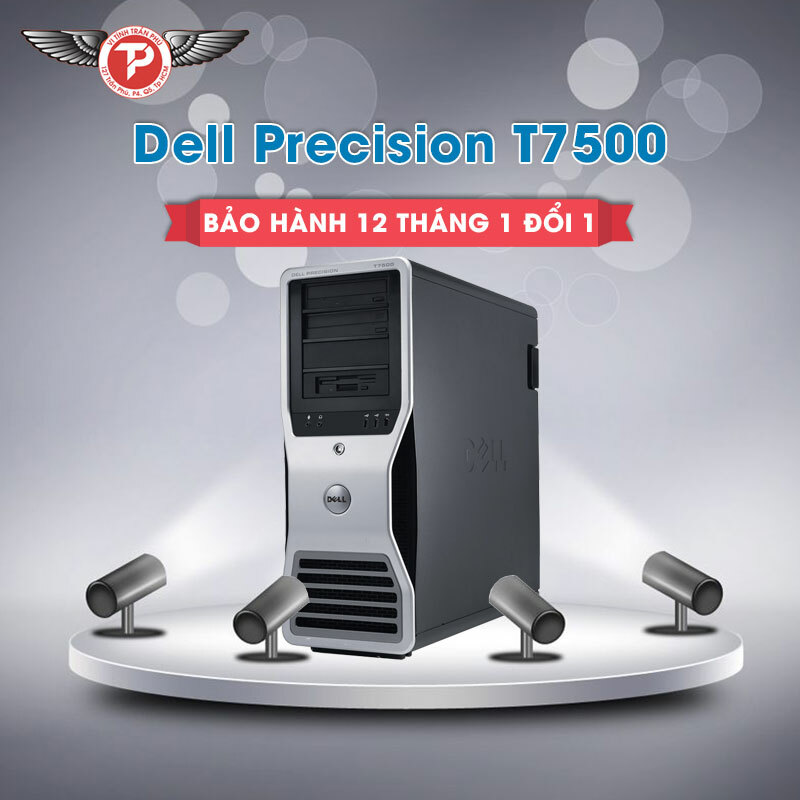 Your Dell Precision T3600 Workstation is just the start. 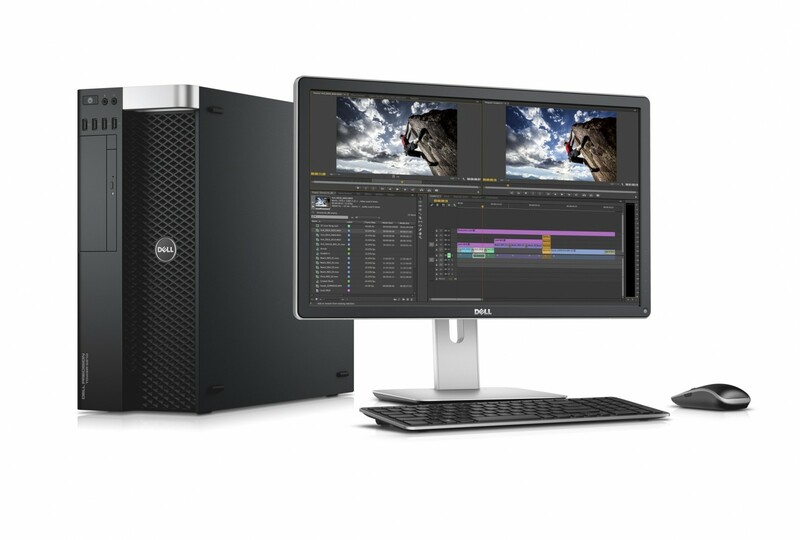 When you buy from Dell, you can get much more than just a workstation. You can customize an experience that’s just right for you. Enjoy a suite of dedicated IT support 24/7. Dell ProSupport™ helps minimize downtime with phone, online or onsite support. Opt for Dell Next Business Day Onsite Service after Remote Diagnosis for onsite repairs.